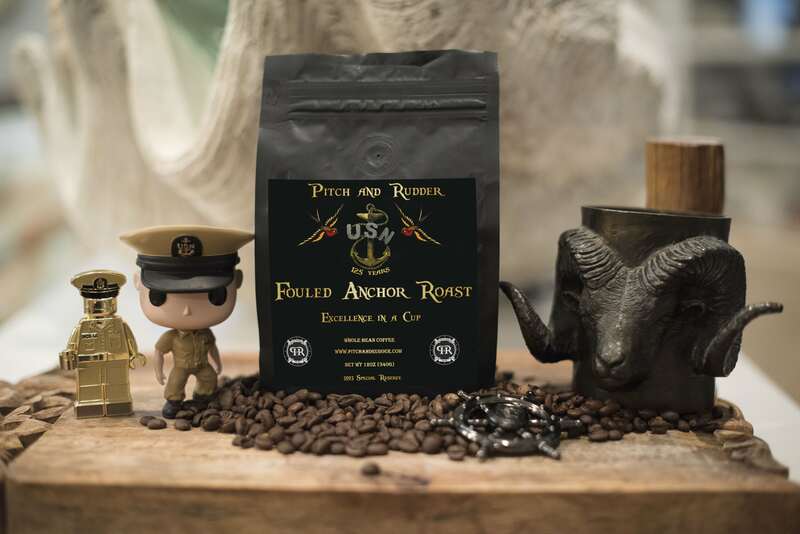 Born on the crest of a wave and Roasted in the deep blue of Davey Jones locker Comes a fresh bold new Chief Centric Coffee “Fouled Anchor Roast. 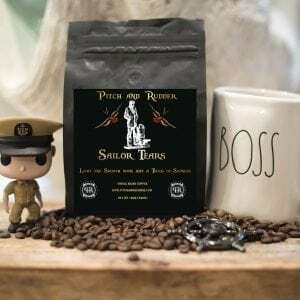 Born on the crest of a wave and Roasted in the deep blue of Davey Jones locker Comes a fresh bold new Chief Centric Coffee “Fouled Anchor Roast.” Set in the rich tradition when Sailors sailed the seven seas and the Chief commanded the vessel from the helm to the fantail if you listen closely after pouring your cup you can still hear the booming voice of THE CHIEF as he demanded the very best from the crew! 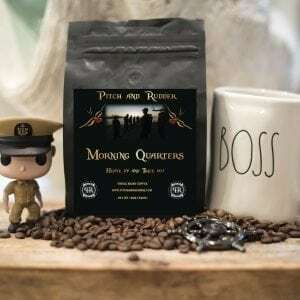 HEAVE UP AND TRICE OUT TO CARRY ON THE PLAN OF THE DAY! Its bold and smooth, it taste land of the free, Its the Birthday Edition SPECIAL RESERVE 1893.